An attendance fee of $20 applies to non-members for either or both days. 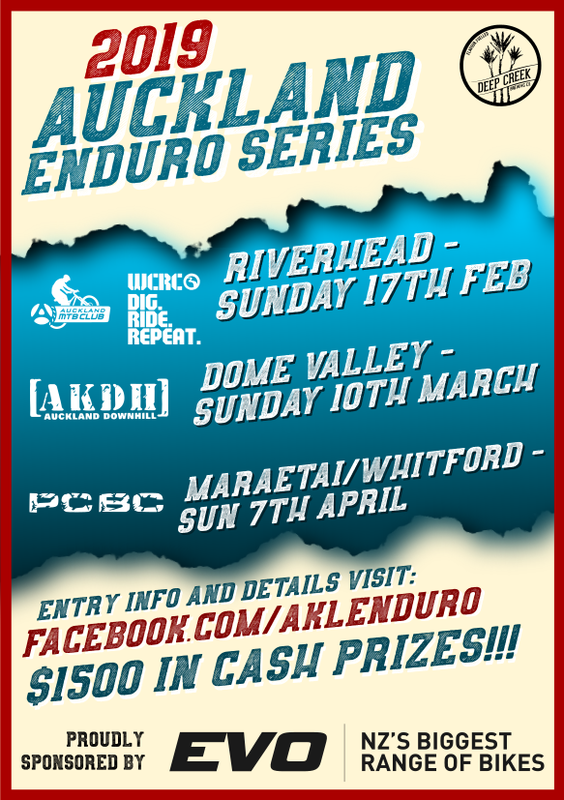 We’re going by the advice of someone that has ridden this before and are putting a small-numbers tough weekend of riding together down in Whirinaki, 90km south east of Vegas. Please email me asap if you are keen – this is not for the feint-hearted. The plan for Day 1 is to ride the new 35km Moerangi track at Whirinaki Forest Park, 90 kms SE of Rotorua. The end of 2009 saw DOC with the support of the land owners Ngati Whare creating a trail that must be the best mountain bike experience in the North Island. A new backcountry grade 3 mtb track – over the Moerangi 920m pass, crossing the picturesque ‘Te Whaiti nui o Toi’ river canyon, and along the Whangatawhia Stream. This goes over the Huiarau Ranges, along 2 rivers and past 3 mountain huts. There may be a shuttle pick up at the end of the single track, or we might need to then gravel road it to the highway, adding an extra 30 odd kms – depending on numbers we’ll try and offer both but be prepared for a big day…. It is remote, long, on smooth forest floor and rough bedrock singletrack, and it’s not for beginners. Best idea is to camp at on Friday evening at the Mangamate DOC campsite, and ride with a self sufficient full daypack for all eventualities. For Day 2 , Whirinaki has a lovely established Grade 1 , 16km loop through ancient totara forest that for 16km includes a lot of climbing.